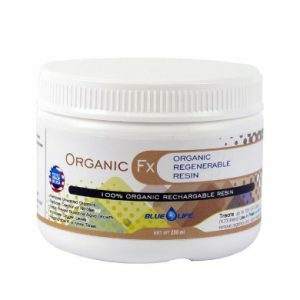 Phosphate FX Advanced Regenerable Phosphate Control Resin. 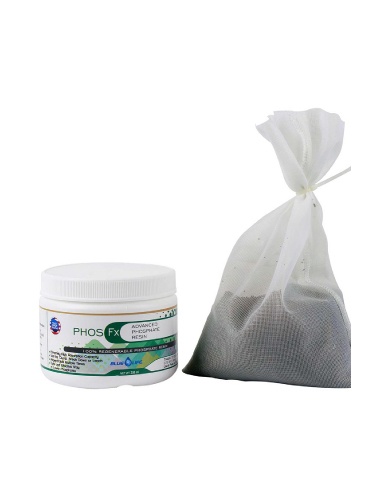 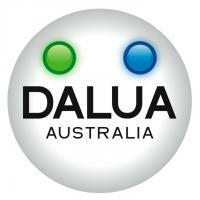 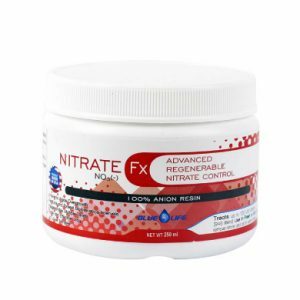 Use in Freshwater or Marine and Reef Aquariums to Safely Remove Phosphate and Aid in Water Clarity. 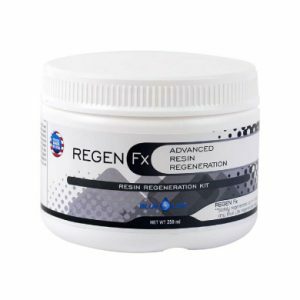 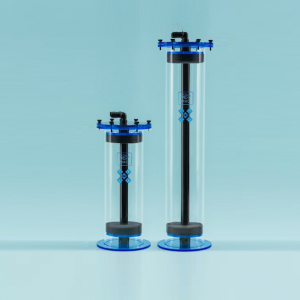 Removal is directly related to resin contact time with water; maximizing contact time with water will remove more phosphates and aid in the overall quality of aquarium water. 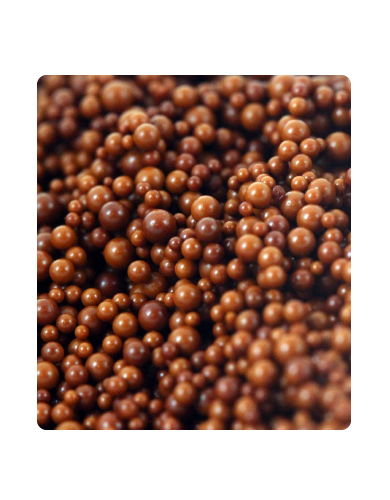 For best results, resins should be used inside a reactor or a pressurized canister. 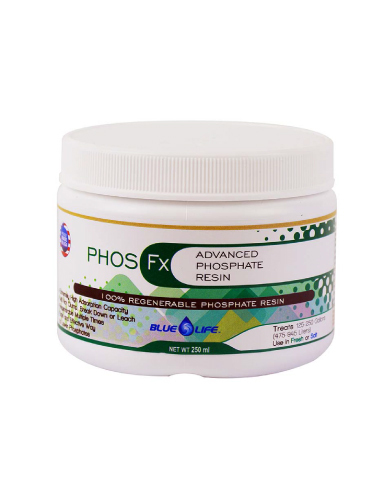 Phosphate FX is regenerable multiple times, making it a cost effective means for reduction of phosphates in marine and freshwater aquariums.